American mixed martial artist and former UFC Light Heavyweight Champion. 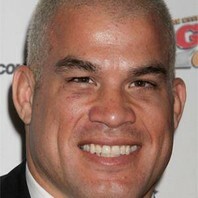 How much is Tito Ortiz worth? @NickyWhelan Did u have Pig?